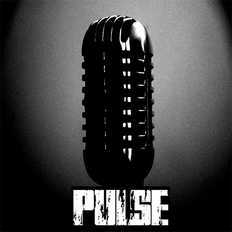 PULSE started its Musical Journey from Assam around 2005 as 'FAITH', A Classic Rock Band and has won many Prestigious college festivals in and around North East and was Runner up of Campus Rock Idol 2005 and was Winner of Independence Rock 2006 and also was one of the Headliners of Independence Rock 2007. After performing in various college shows in North East and other parts of india, The band has decided to moved to Mumbai in 2008 to persue music Professionally. Genre of music they called 'Electro Pop Rock'. which is a Mixture of differentgenres of music the band has been playin all these years and has been listening to.